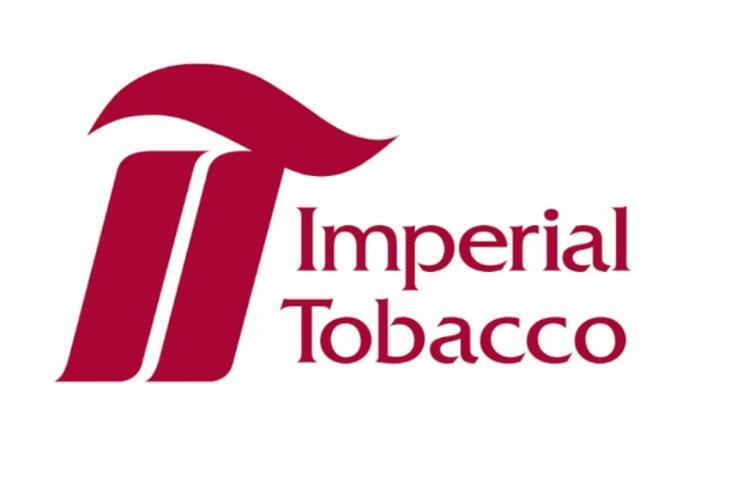 Imperial Tobacco is to drop the word "Tobacco" from its name, a rebrand that sparks speculation about its plans to diversify away from combustible cigarettes and further into e-cigarette territory. The company, which owns cigarette brands including Lambert & Butler and Davidoff and rolling-tobacco brand Golden Virginia, will call itself Imperial Brands next year. The company said there would "not be a global rebranding" and that physical changes would be minimal and "largely confined to our Bristol head office and corporate website". Imperial Tobacco generated more than £25bn in sales during its last financial year (to the end of September), mostly from cigarettes, cigars and other tobacco products. The company also owns e-cigarette brand Blu. It said in a statement: "Our business is built around great consumer brands. Our growth and specialist brands are the key assets in our portfolio and we continue to focus on building the contribution they make to our volume and revenue development. Facebook has responded to pressure from some groups of disgruntled users and said it will amend its "real name" policy. It is a move that will allow people to share content without attributing it to their Christian and surnames. The social media giant said it was testing a tool intended to help users who may have suffered from domestic abuse or whose sexuality might subject them to discrimination or abuse. Last year saw some drag queens have their accounts suspended because Facebook found them to be flouting its real name policy. But Facebook insisted its members would still have to use the real names in all but the most unusual circumstances. It said in a statement: "We're firmly committed to this policy, and it is not changing. The company is also adding a tool to allow users to report fake names.